Beer Profile: Cerveza Imperial – Food. Beer. Stuff. Made in Costa Rica, this beer just might not be meant for me. 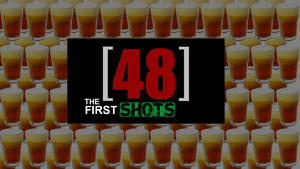 For this third edition of Beer Profiles I promised I would move on from ales and I have. 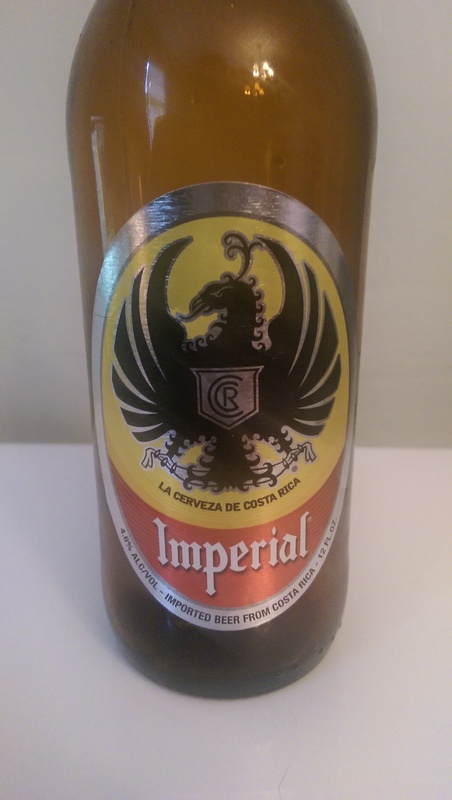 Today I bring you the pride of Costa Rica, Cerveza Imperial. As I continue with this series I’d like to know what it is you want to see. So I’ve tried to expand it a little bit and change up the format a bit as well. I would quite honestly love to hear what you have to say on how I can make this series a bit better. So, give it some thought if you would do me the pleasure and hit me up in the comments. With that out of the way, lets get started. Imperial has an attractive logo and comes in a brown bottle which is great as far as not allowing light penetration. On first pour the carbonation seems a bit weak. 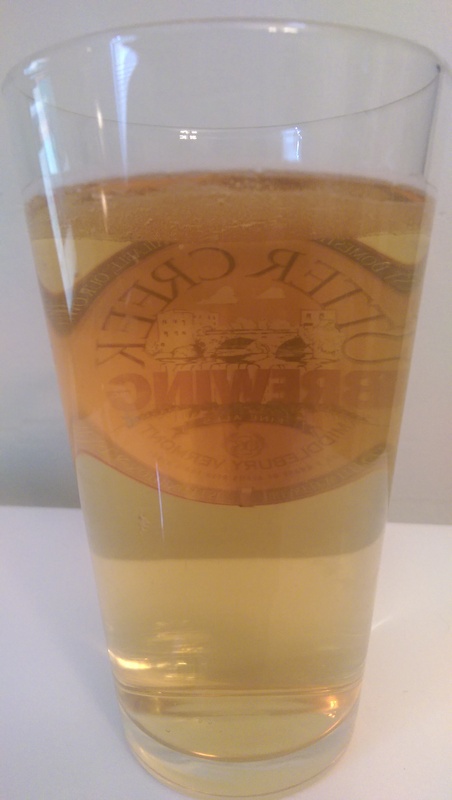 Without even trying I was left with about 1cm of head that quickly disappeared after pouring into a standard pint glass. I tried to get a photo but it was gone before my camera was ready. Not starting out well. The smell reminds my a bit of when I make egg bread. Grain-like with just a hint of sulfur. P.S. I know how to properly pour a beer. Not my fault. OK, this is Coors Light. Nothing wrong with that but I was expecting something different. My wife came back from Costa Rica raving about this stuff and I honestly didn’t know what to expect. Not really this though. It comes off a bit like flavored water, which to be honest is probably a great thing if you are in Costa Rica but in my nice air conditioned office, it wasn’t really doing anything for me. As I continue to drink it I am finding some things to like. It is refreshing for sure. At 4.6% it certainly isn’t any slouch and I can feel myself becoming at bit more relaxed. Imperial does go down quite easy which is probably what my wife likes so much about it. Some faint lacing starting to appear. This is what I mean by faint lacing. So that wasn’t horrible or anything but I am certainly not in love. This beer seems adequate, which honestly is probably the nicest thing I can say. 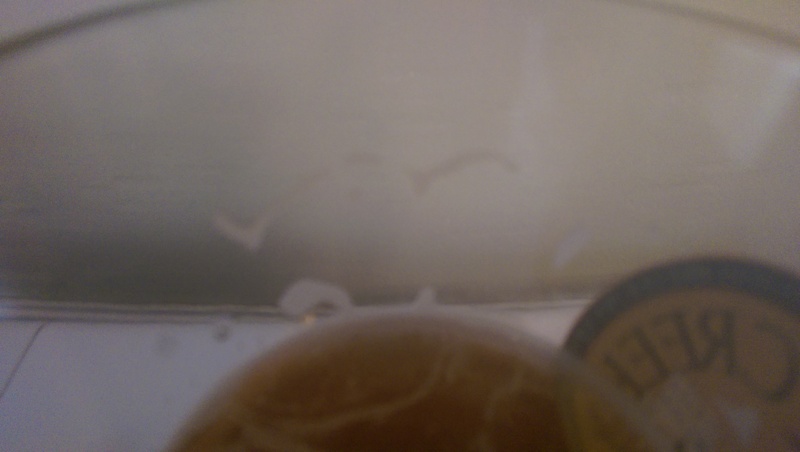 So I have been having a lot of trouble with this beer. On one hand I like it. Imperial is not pretending to be anything but what it is, a middle of the range beer meant to be drank in a warm climate. So what if it is a bit like water and there is really nothing special about it. Imperial is not trying to be some fancy craft beer or re-invent the wheel. Imperial is simply an OK beer, brewed in the Lager tradition and primarily sold in the hot tropical environment that is Costa Rica. On the other hand, beer costs money and if I am going to spend money on beer, I want something special with it. I don’t want a beer that taste a bit watered down (although at 4.6% ABV it really isn’t) or doesn’t inspire any passion. Imperial is what it is. What is that? That is a beer that is not without flavor but leaves much to be desired. It is a beer that goes down nice and easy after you mow the lawn but leaves you wanting more. At the end of the day, I don’t dislike Imperial but I don’t love it and really, when I want a beer, I want to fall in love. I want it to be a ritual. More or less, I just want a bit more than this delivers. Have you tried Cerveza Imperial? What are your thoughts? Lets talk about it in the comments below.